Last night there was a presentation at CYC from the City of Seattle Dept of Emergency Preparation. About 30 marina residents and a couple Sunset West condo residents attended and were given an overview of what to do to prepare yourself for a major earthquake here at Shilshole. Tsunamis are what most people think of, but with the location of Shilshole this far down the Salish Sea, we most likely will see a surge or higher than normal water levels-no crashing rolling tsunami wave. 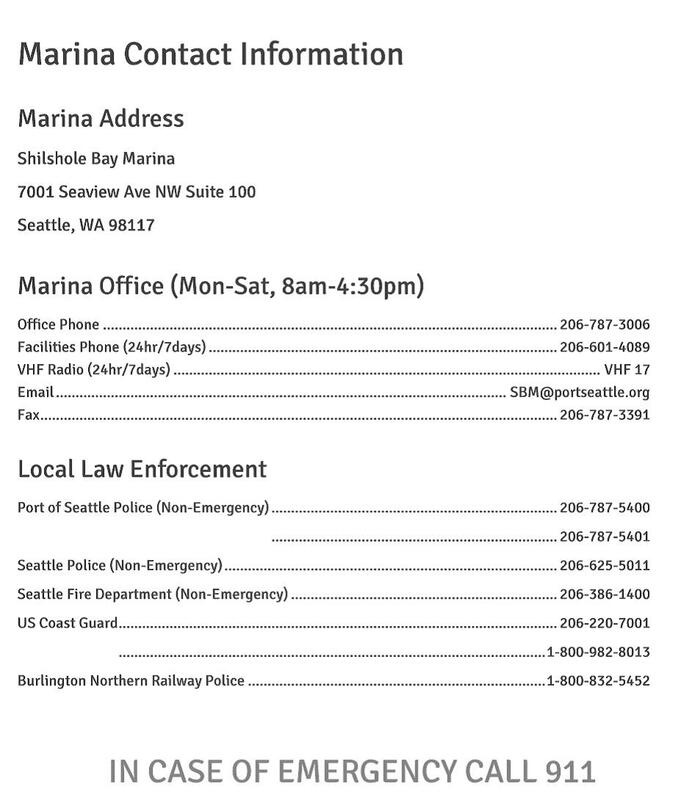 Please refer to our Shilshole Prepares page for further helpful hints and please discuss your plans with your family. Watch this site and the gate for future presentations. Thanks Phil for summarizing the meeting. It is hard to think about the un-thinkable. I’m motivated to get a little more prepared.